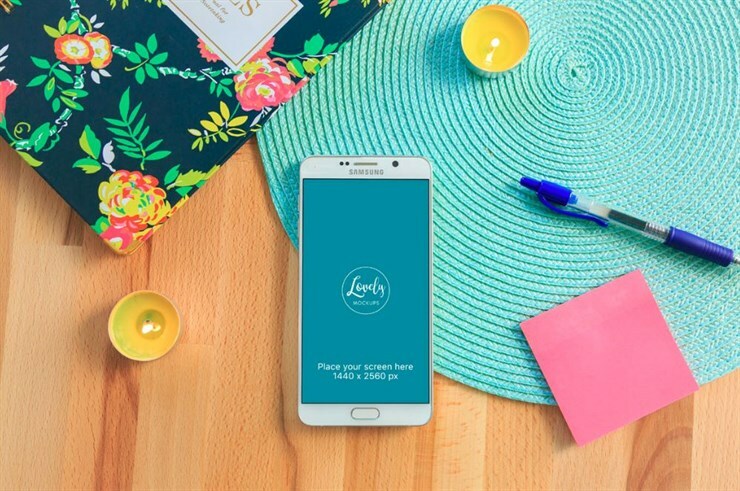 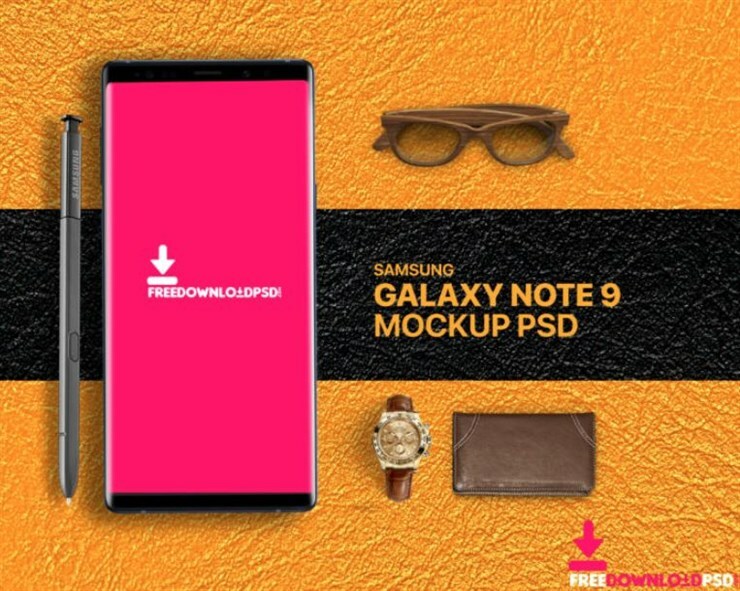 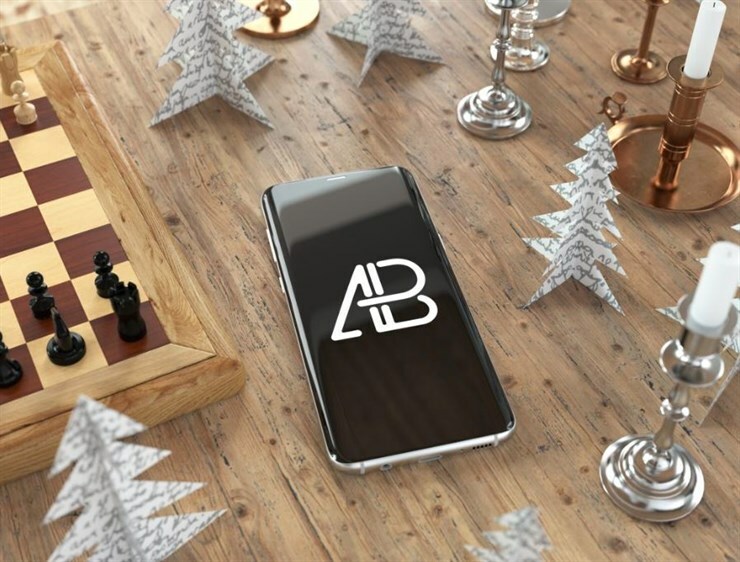 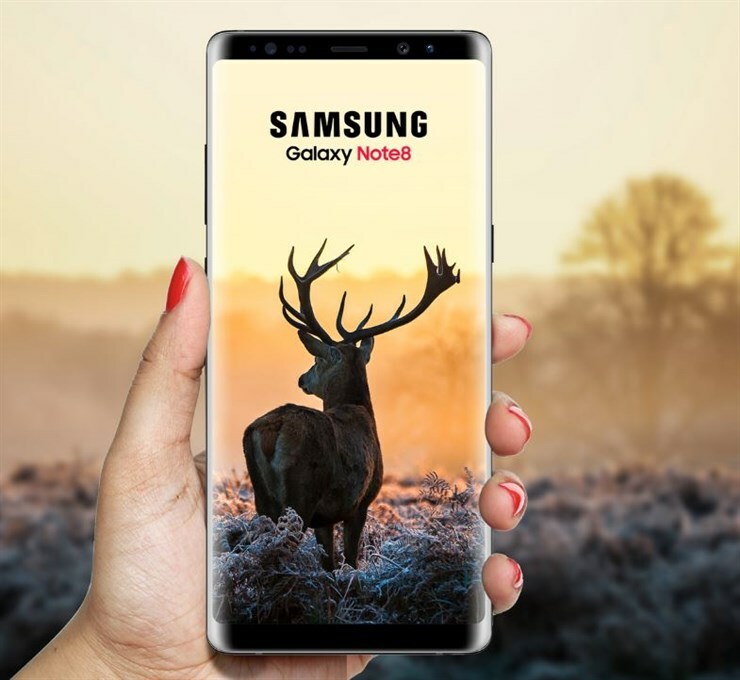 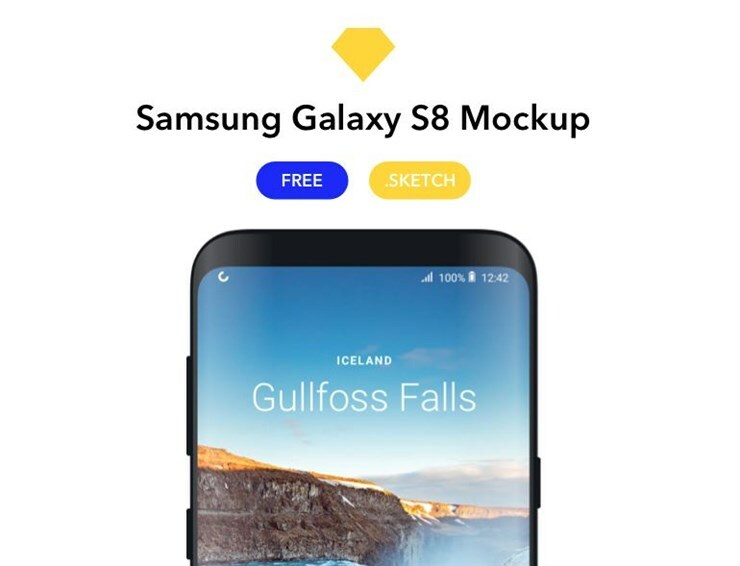 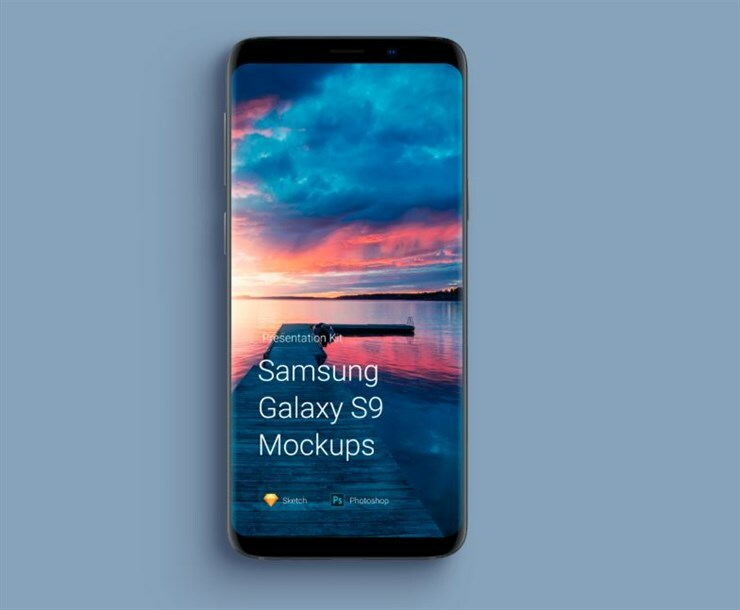 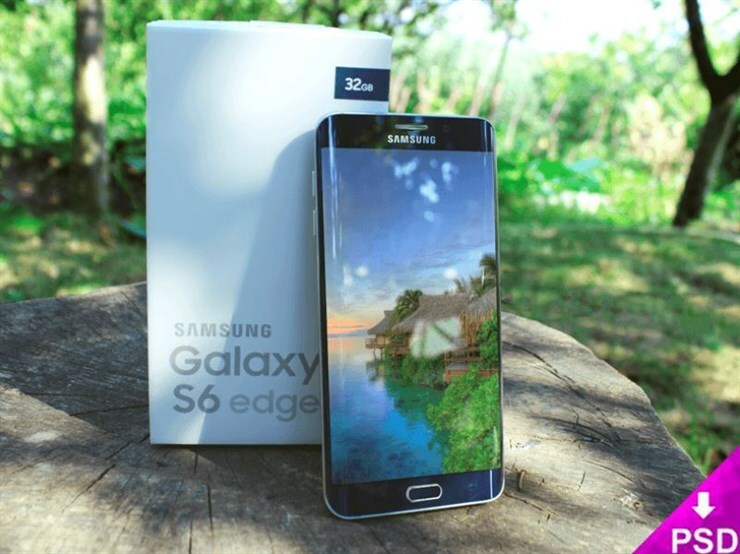 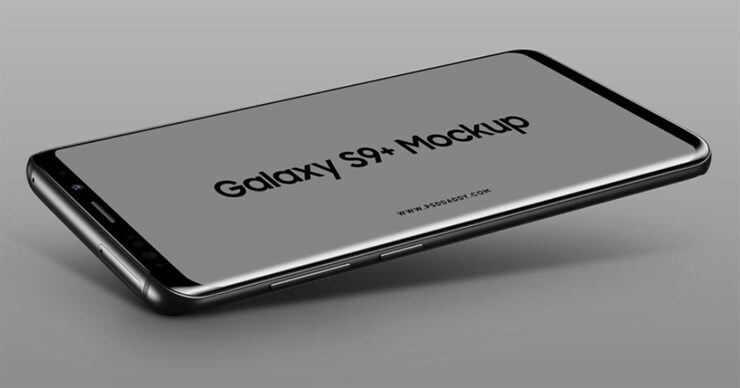 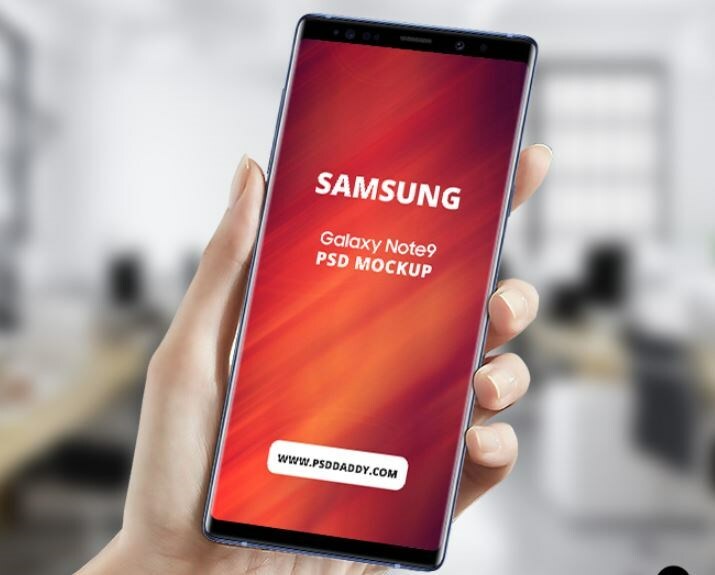 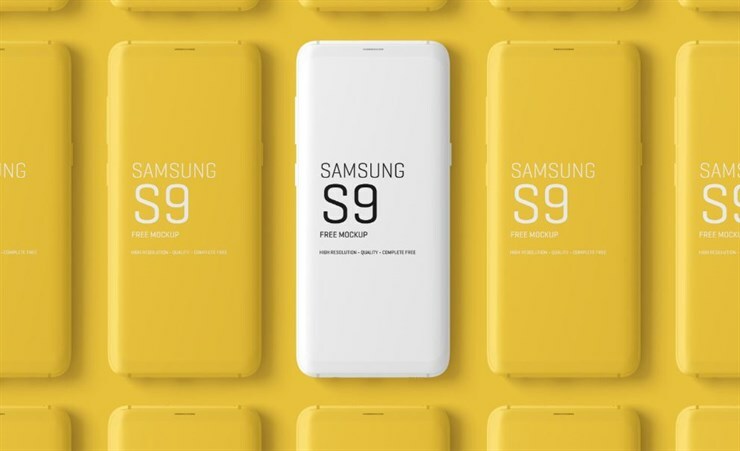 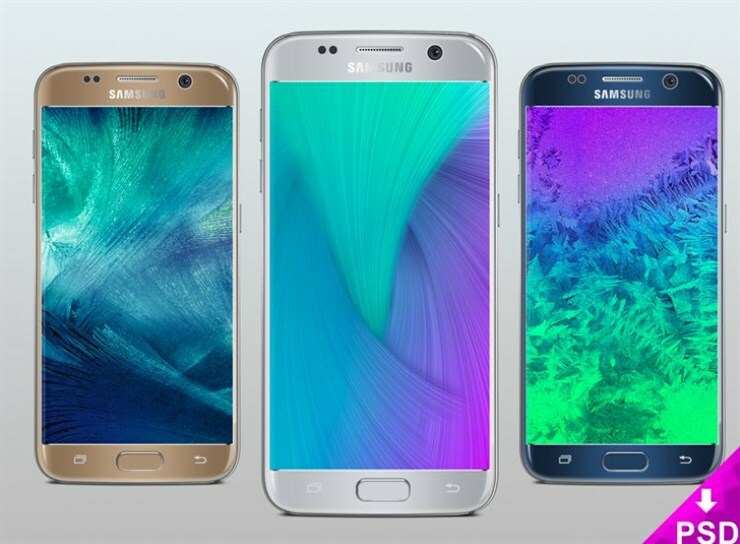 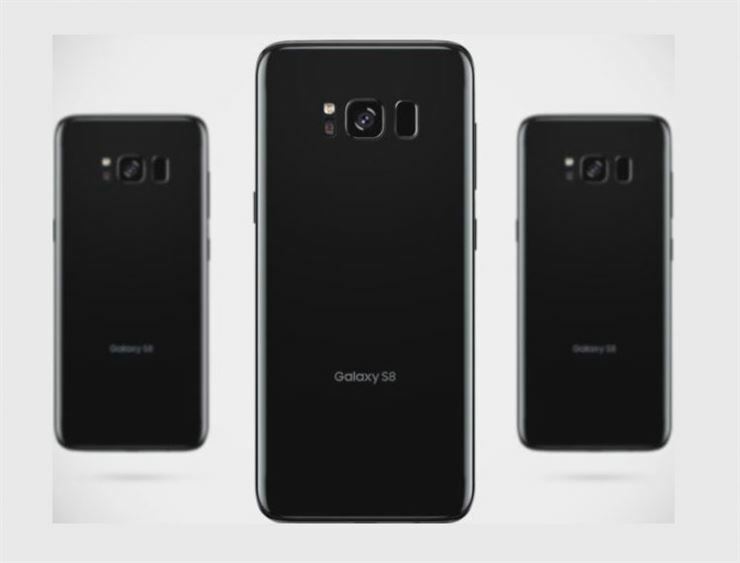 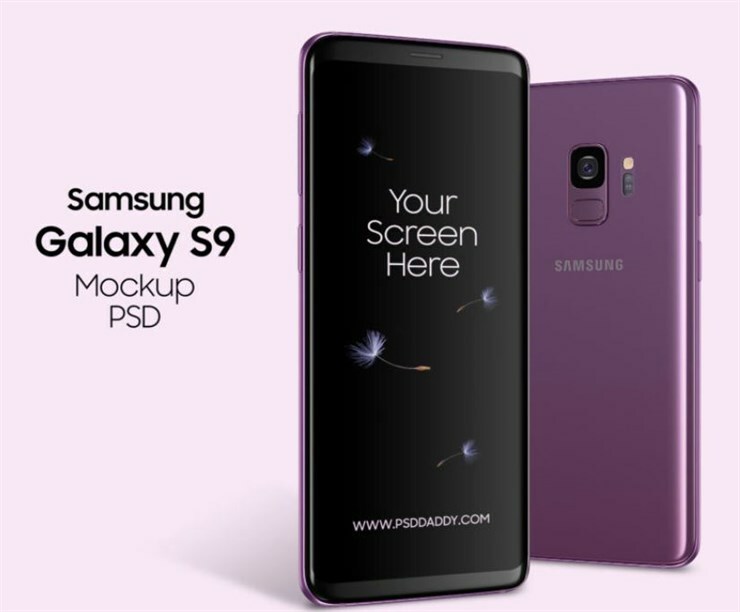 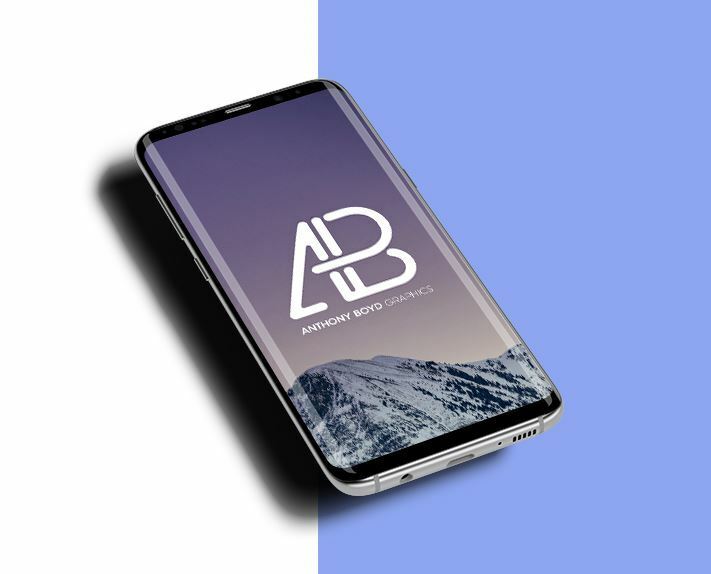 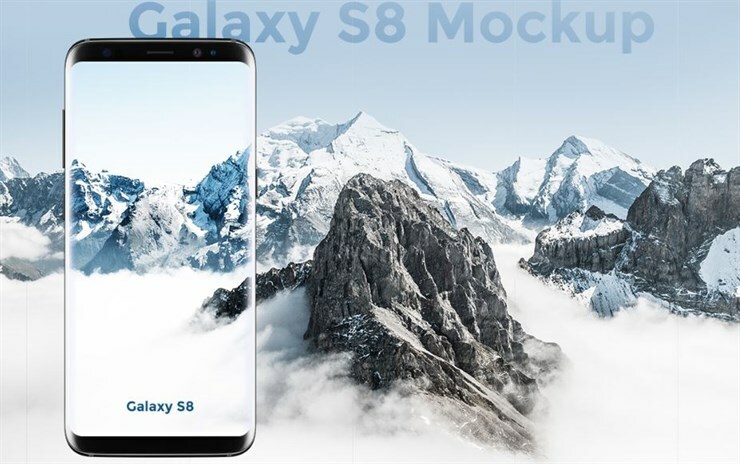 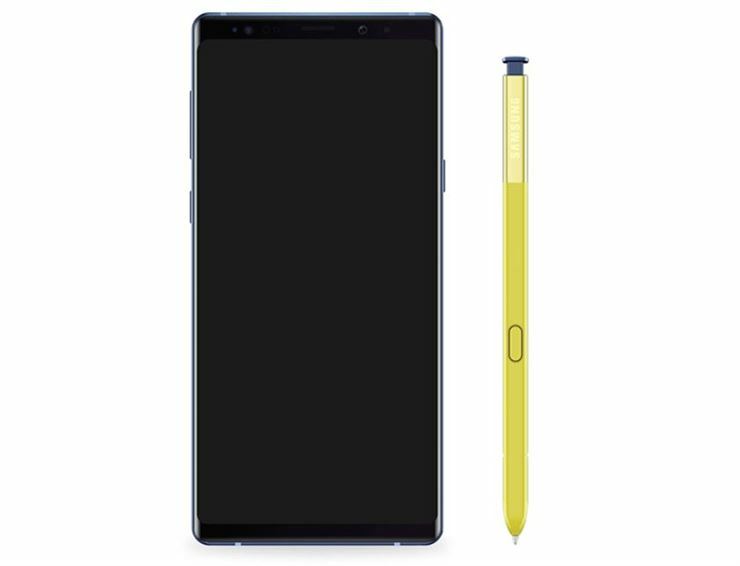 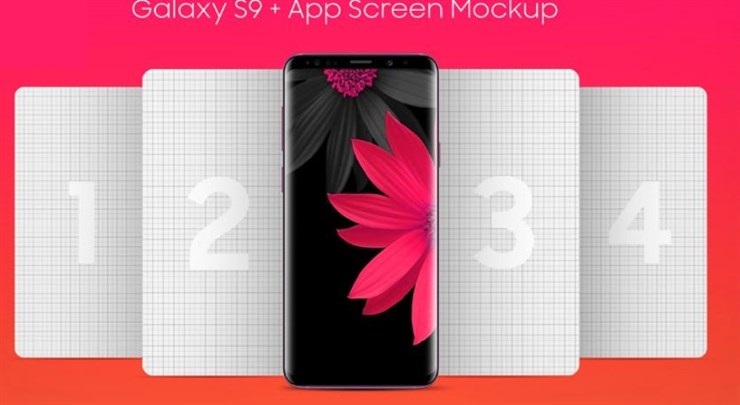 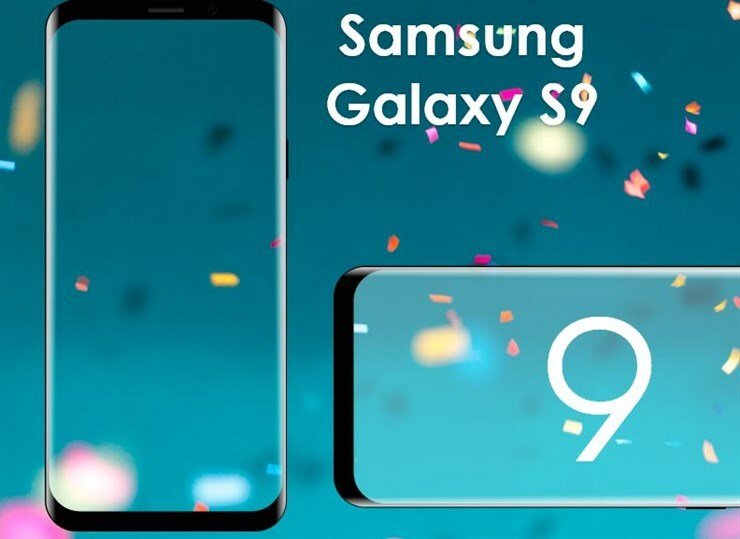 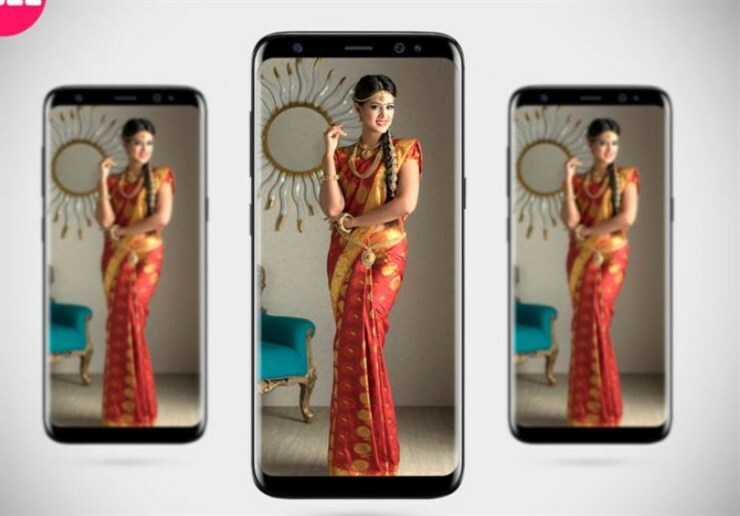 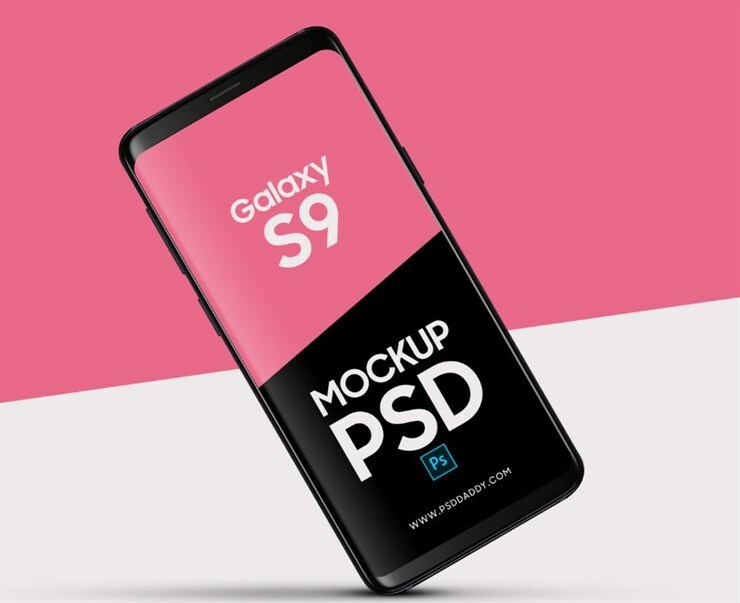 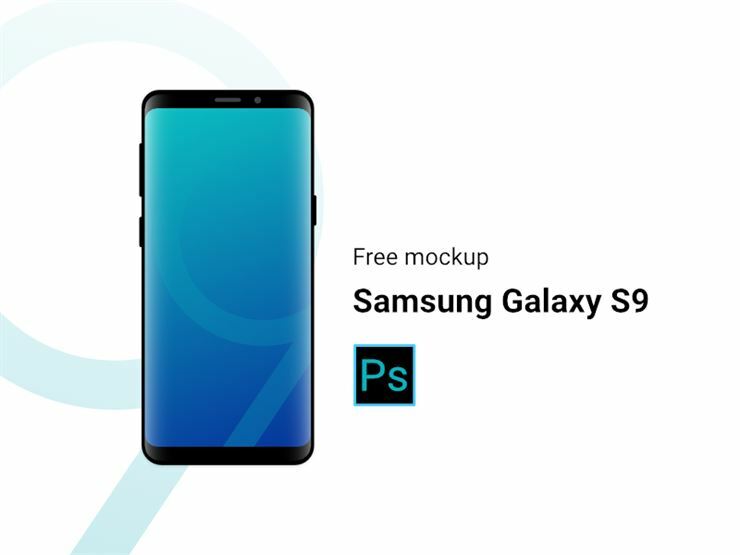 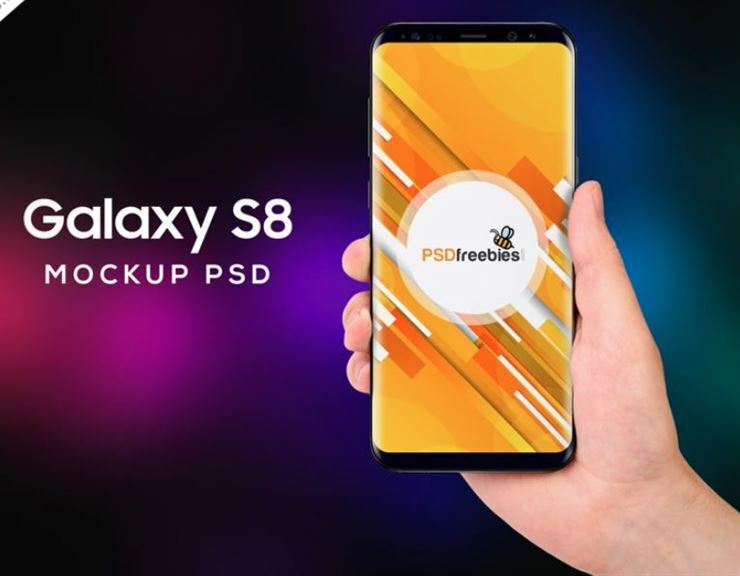 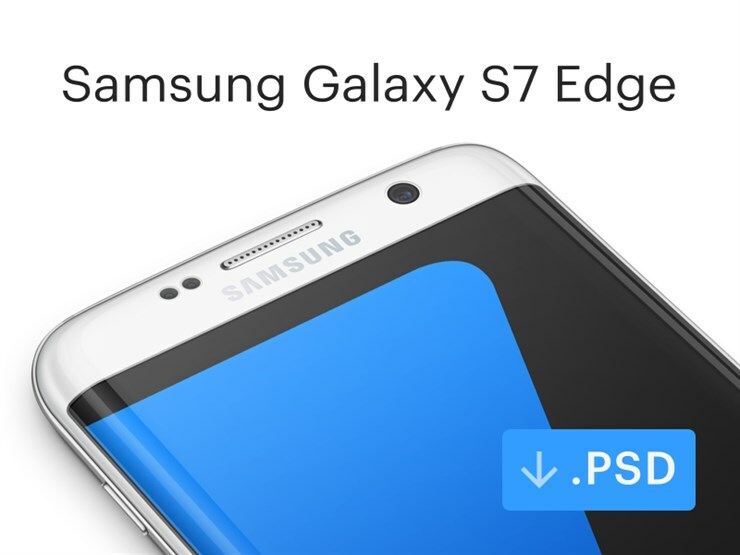 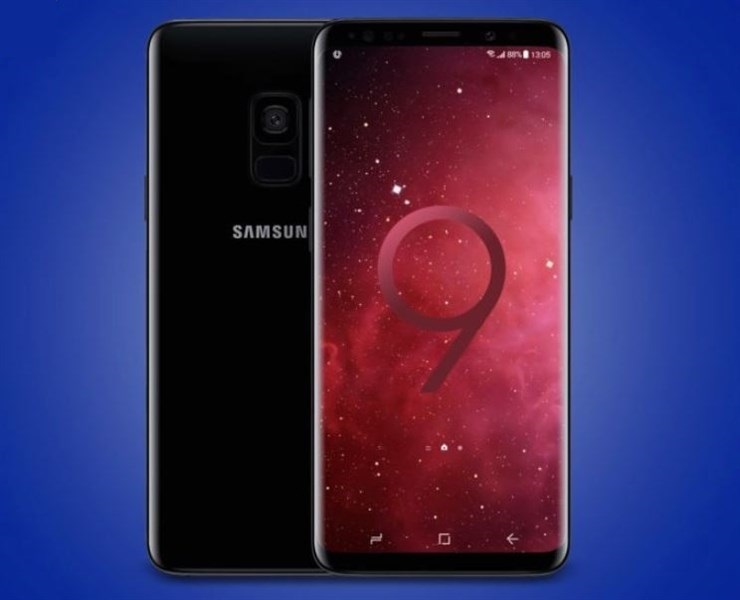 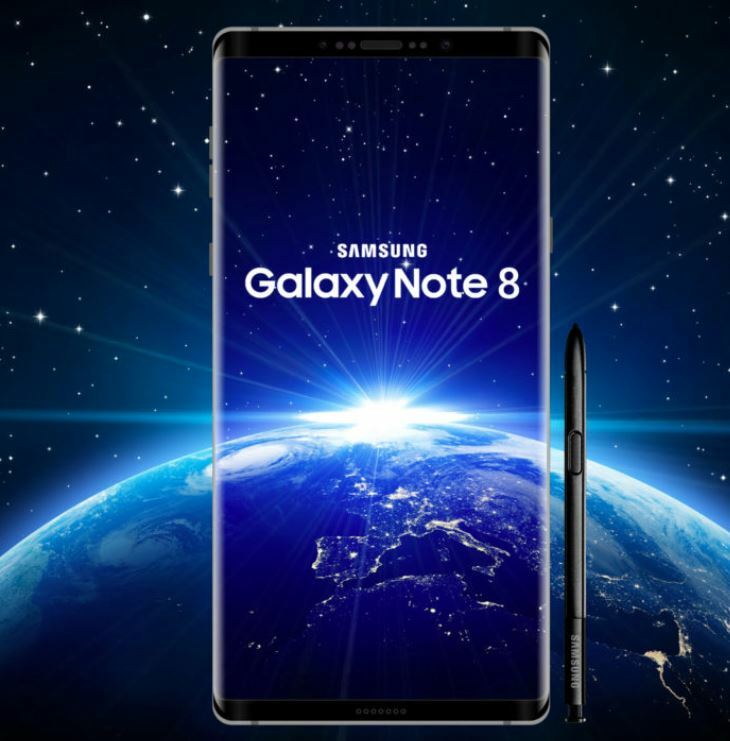 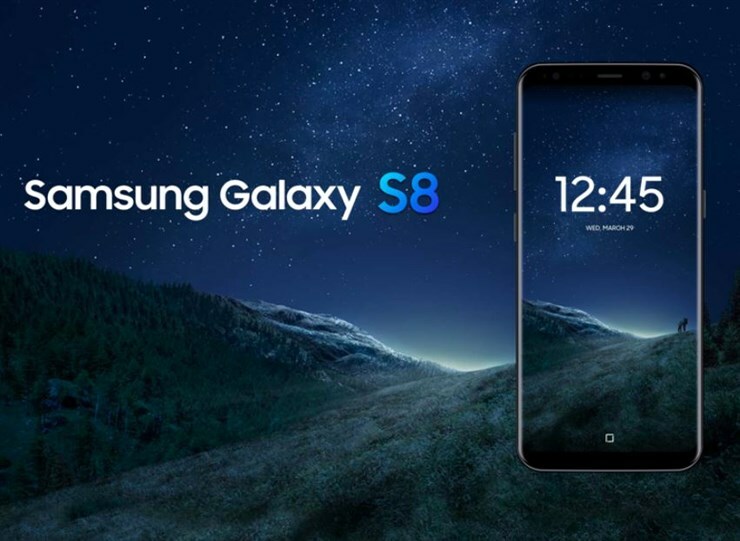 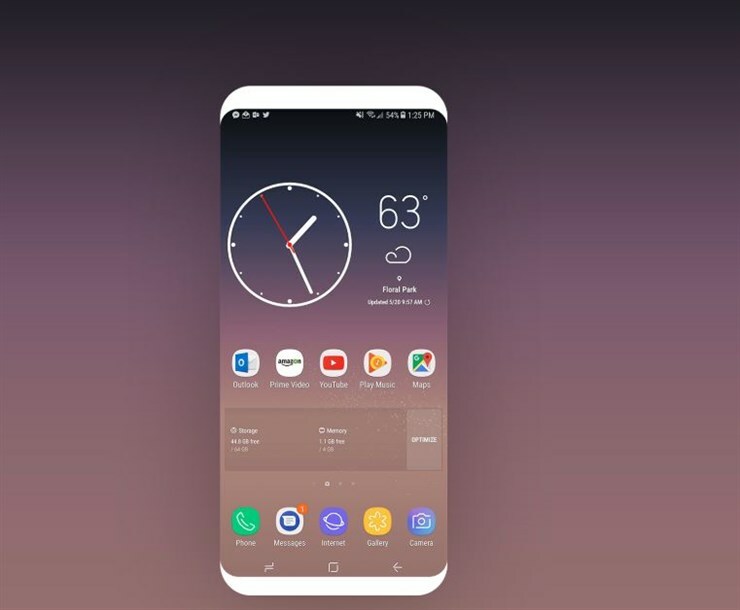 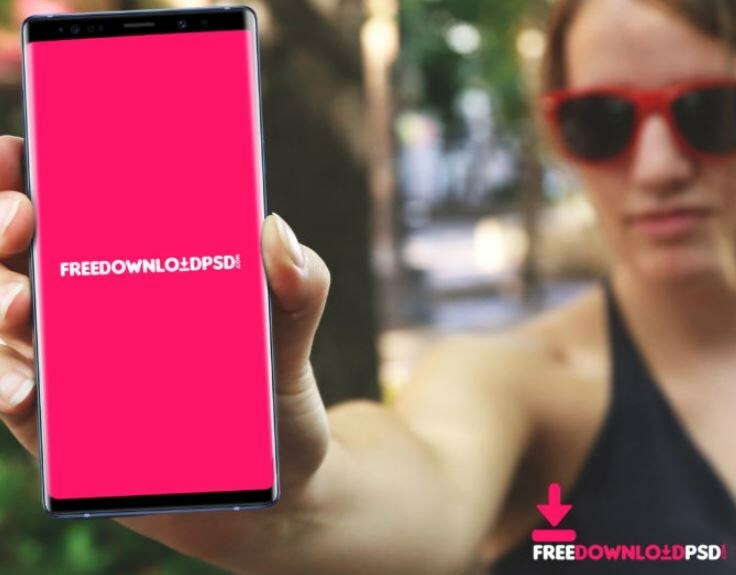 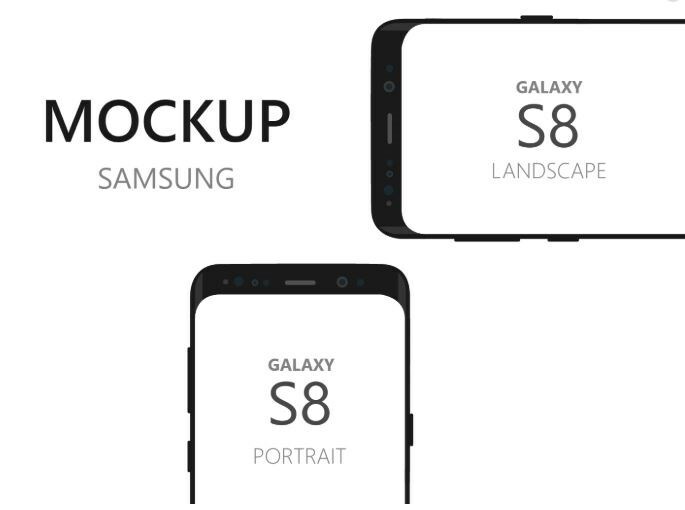 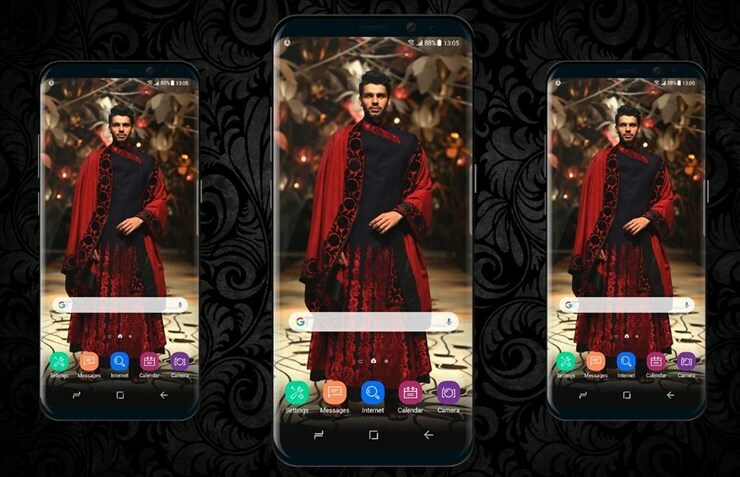 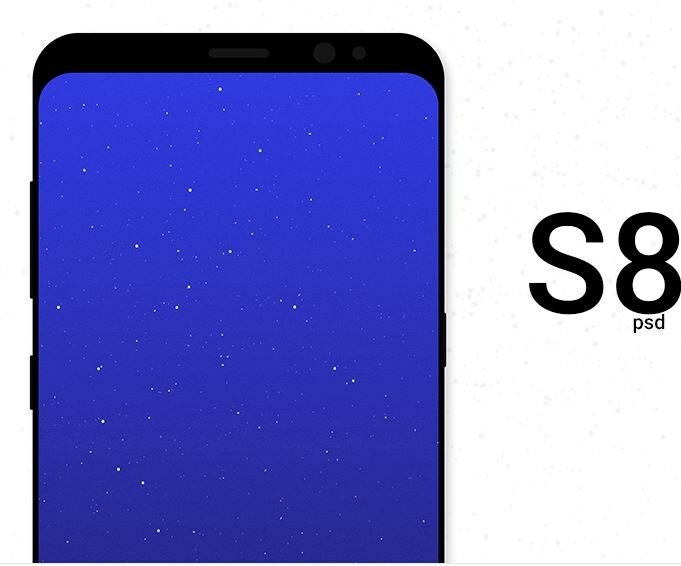 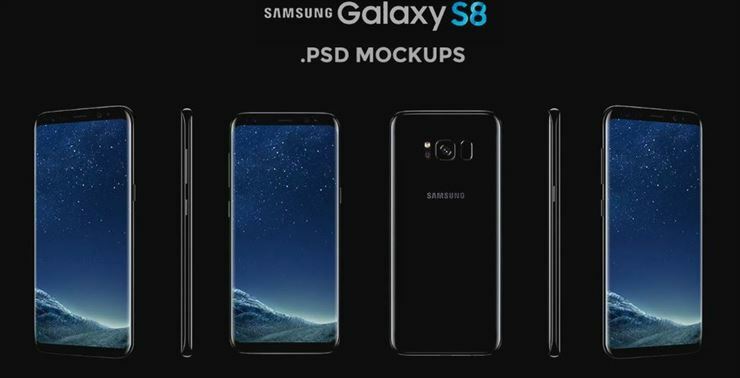 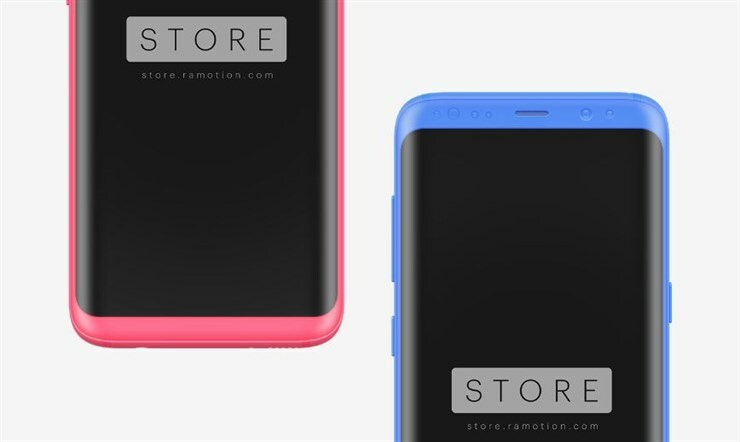 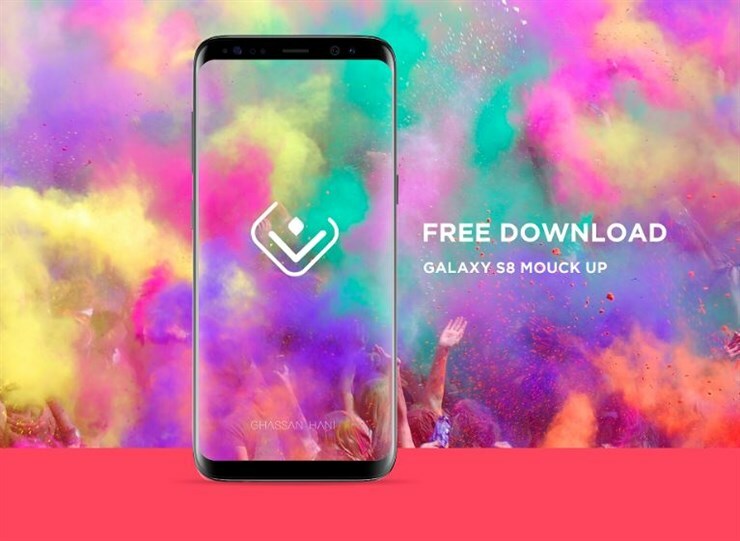 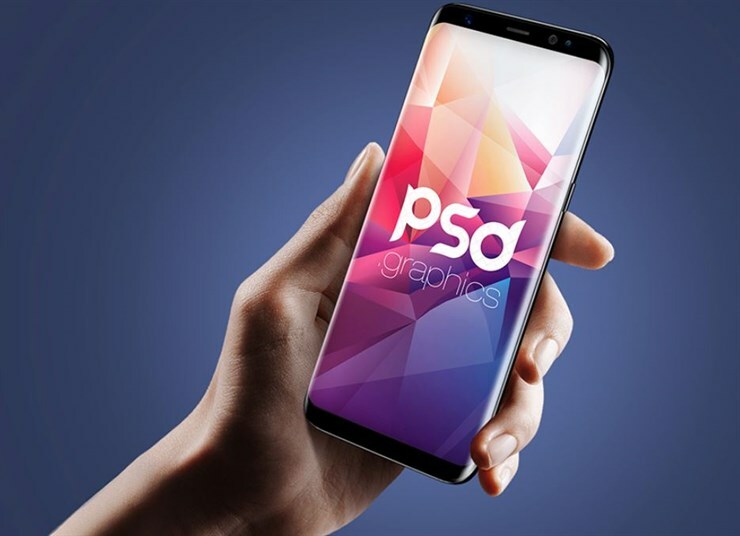 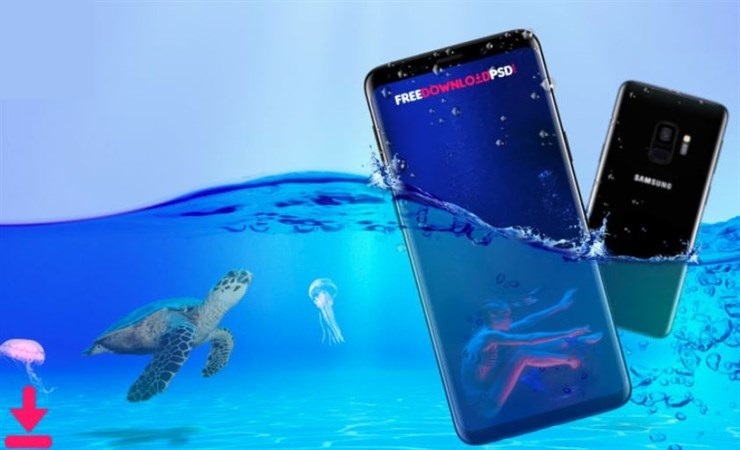 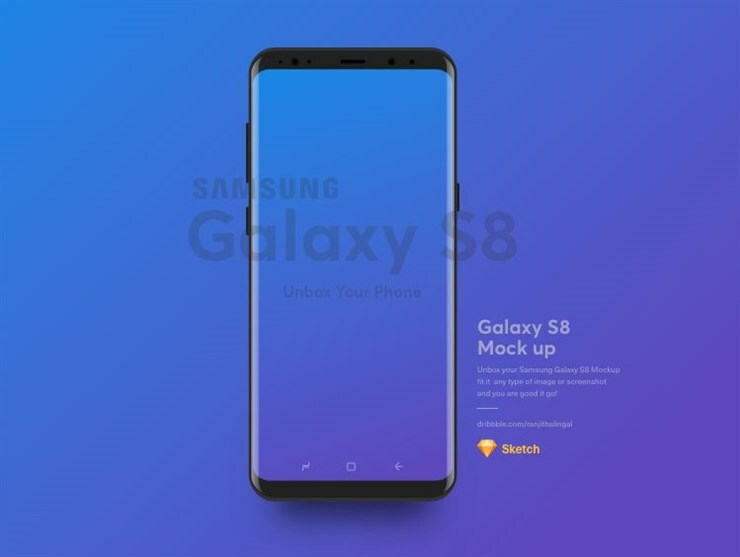 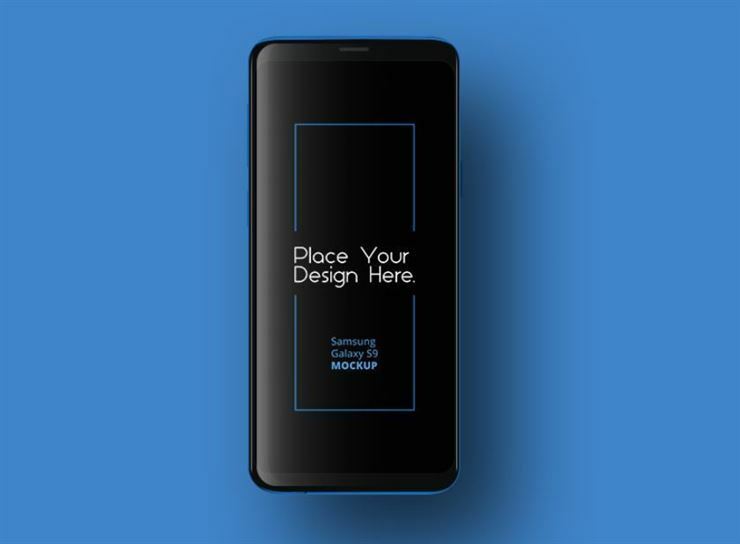 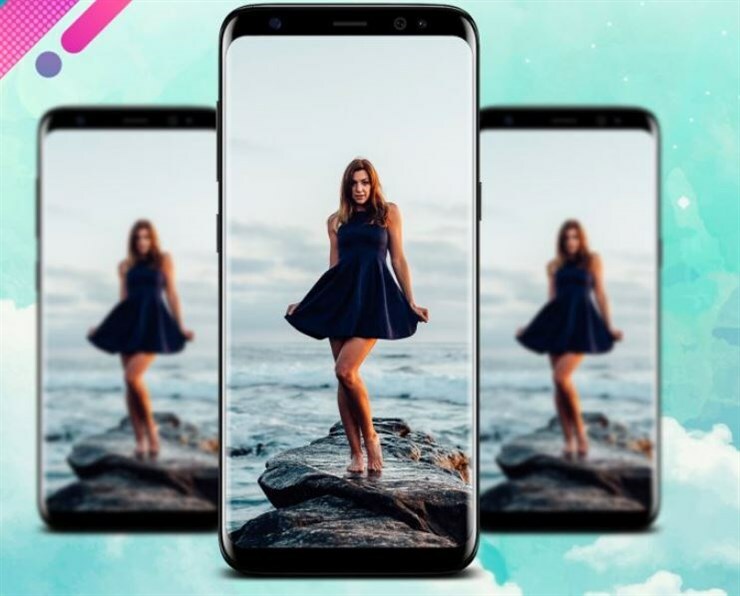 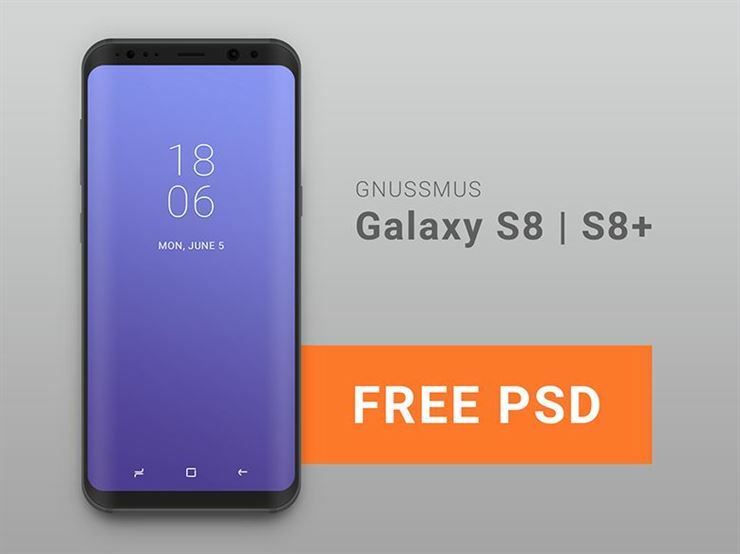 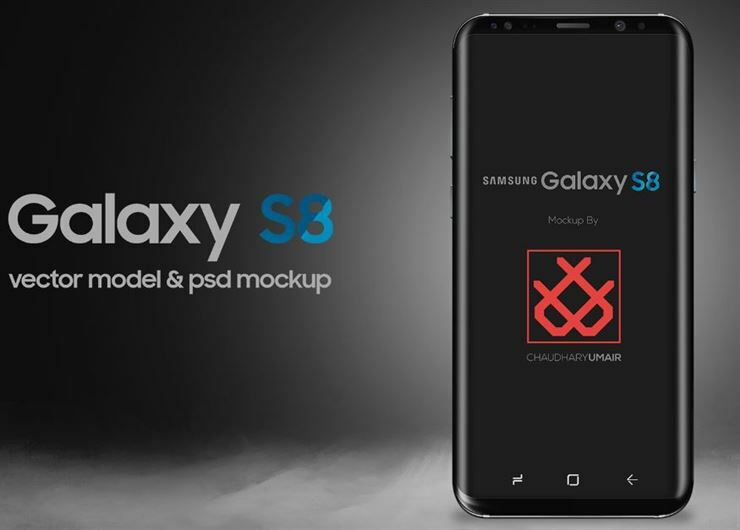 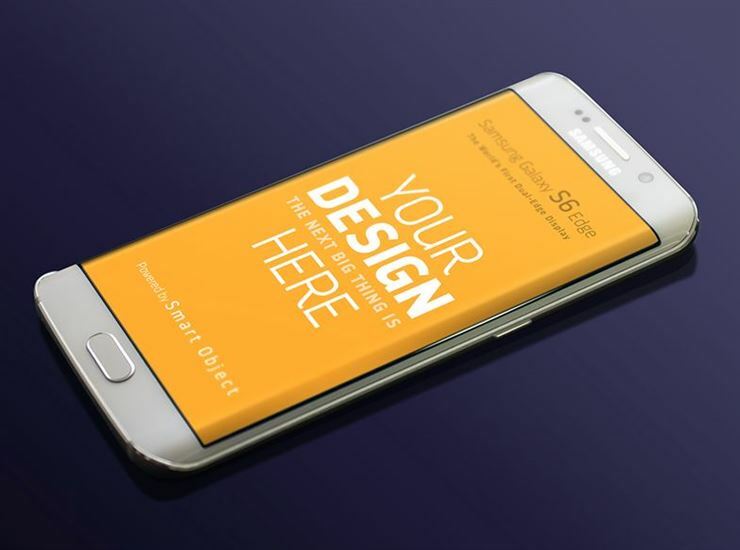 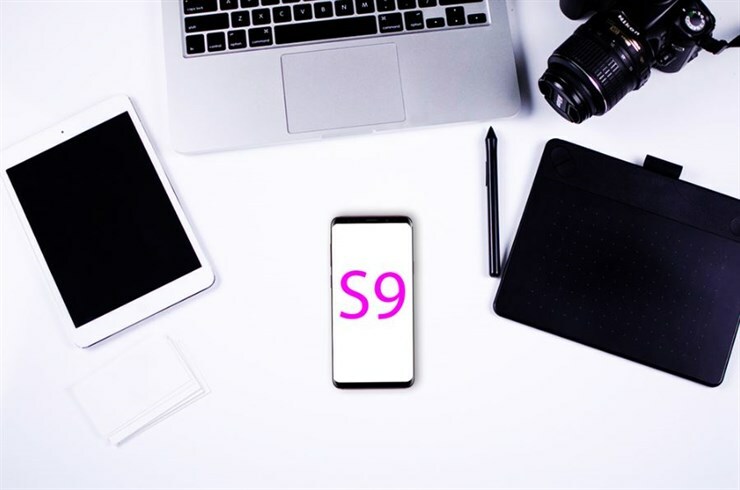 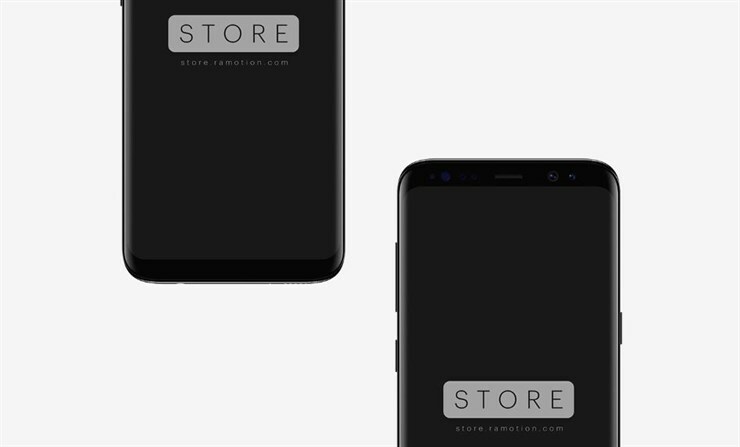 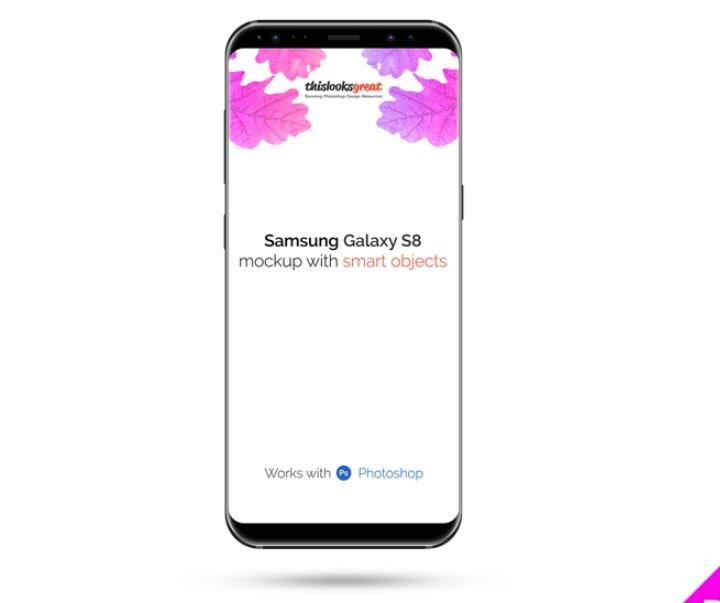 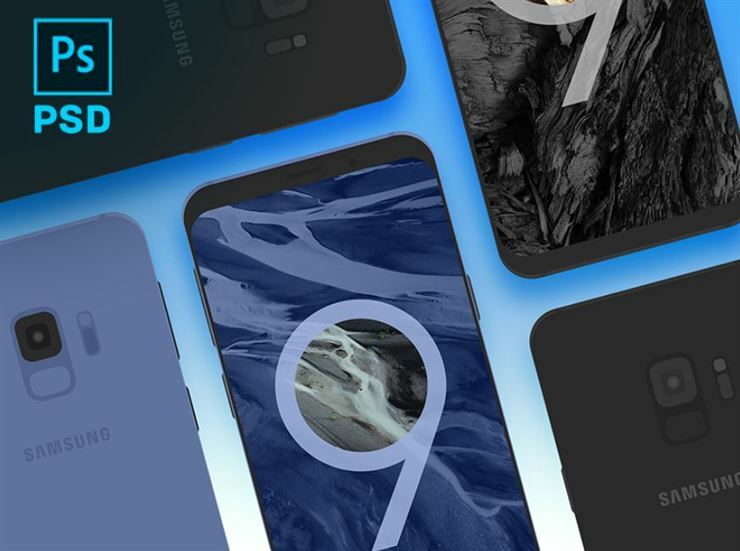 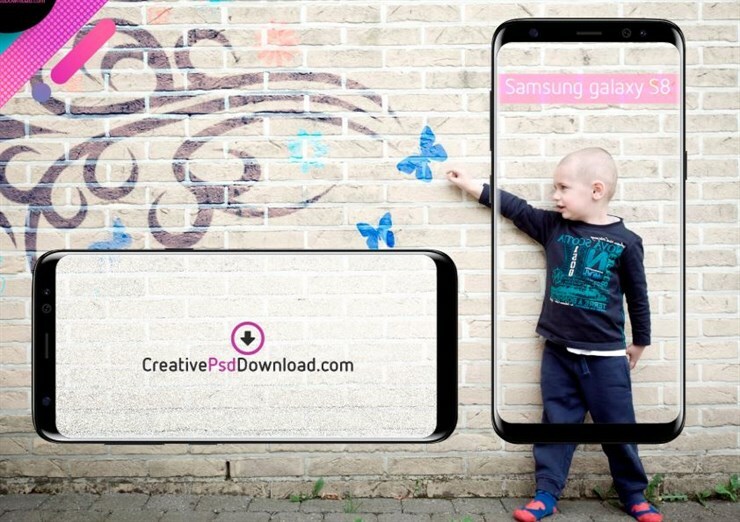 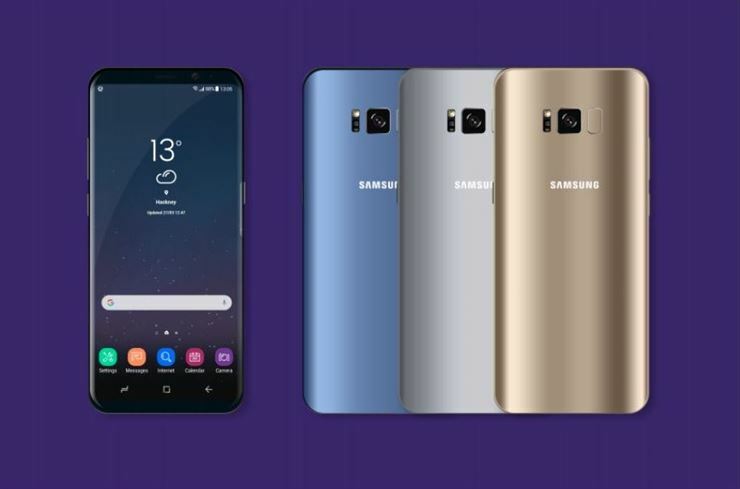 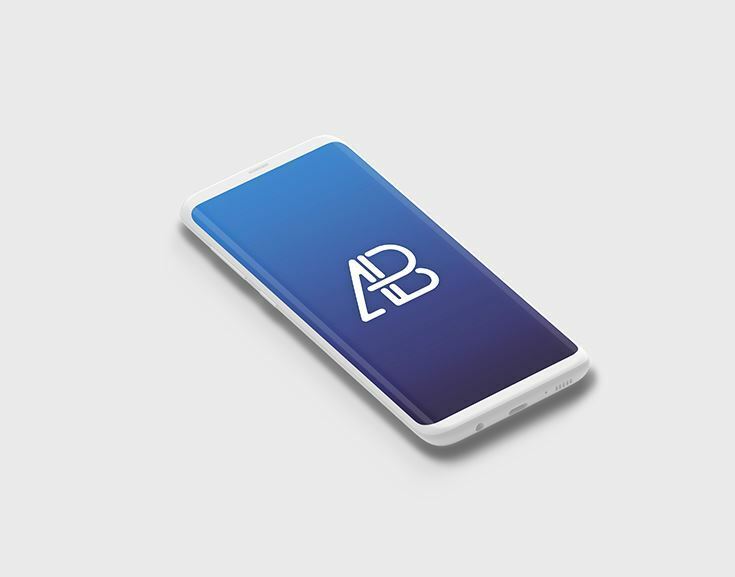 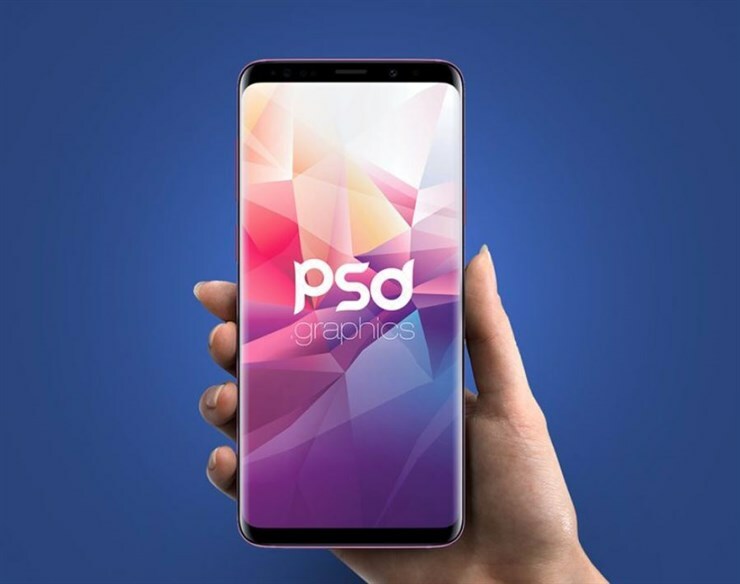 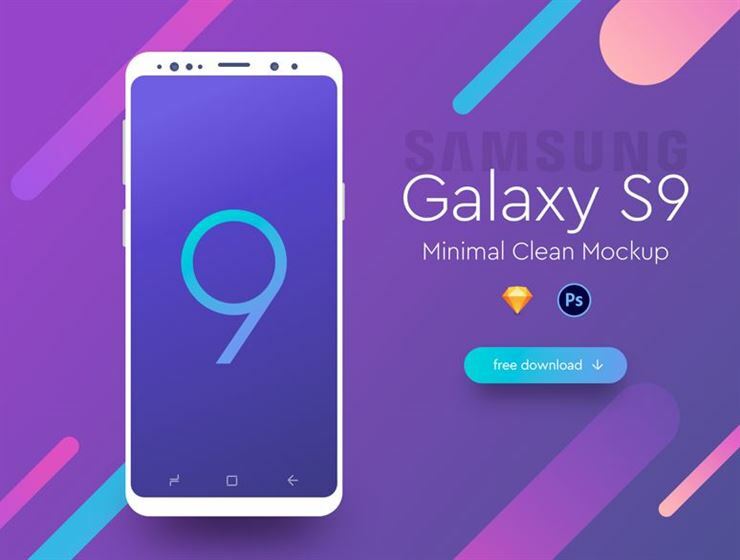 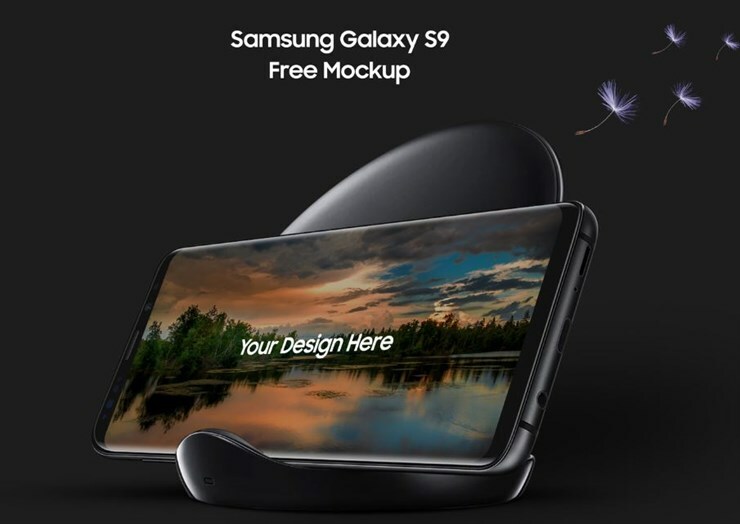 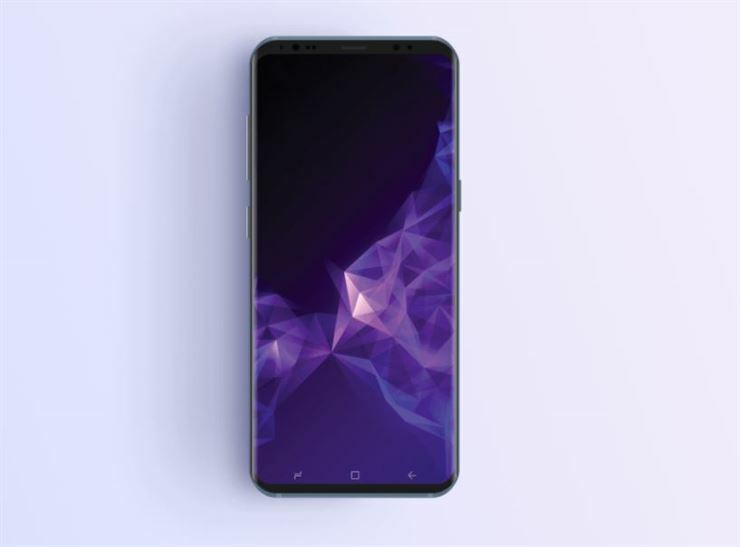 In this post, we have put together some of the best 50+ Samsung Smartphone Mockups available. 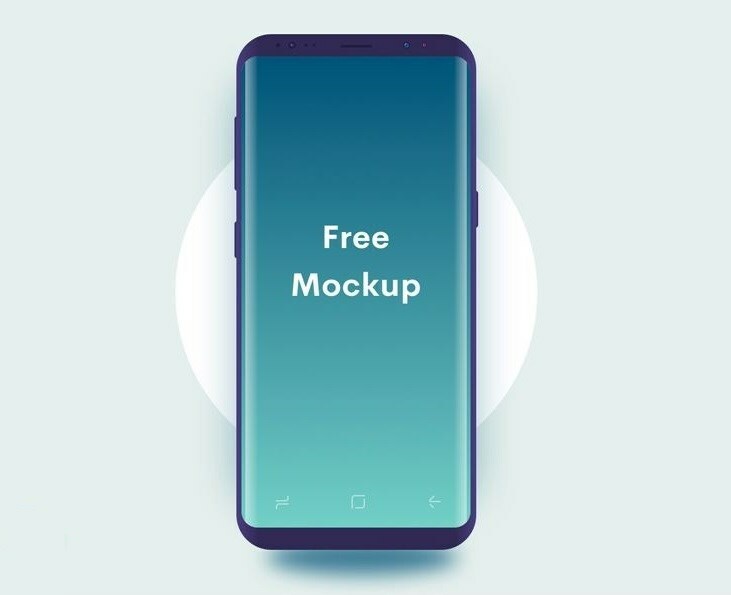 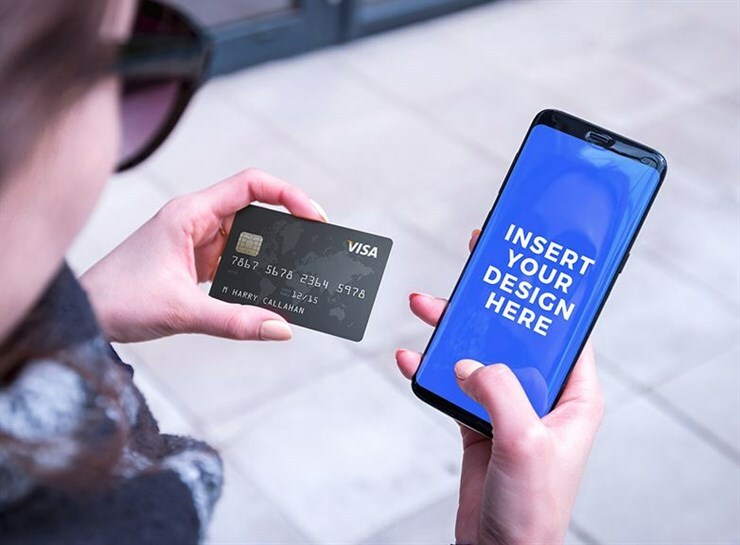 All these mockups are free to use for your design presentations. 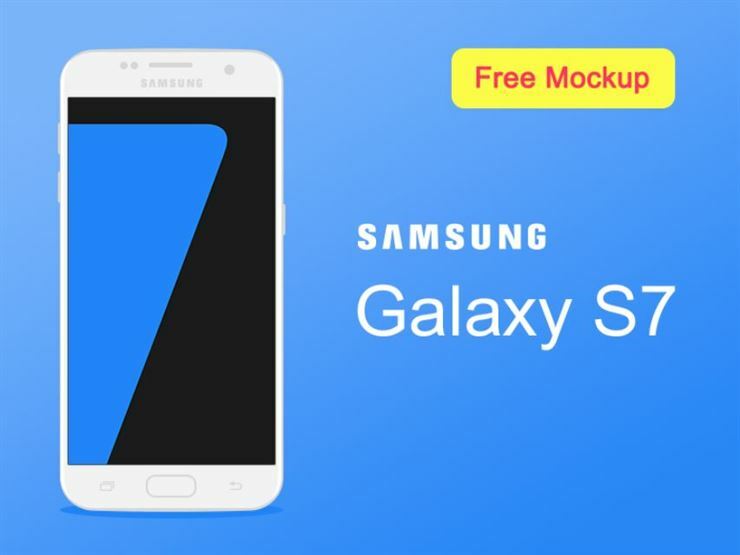 Also, go through our post 30+ Free iPhone Mockups and 60+ Premium iPhone Mockups. 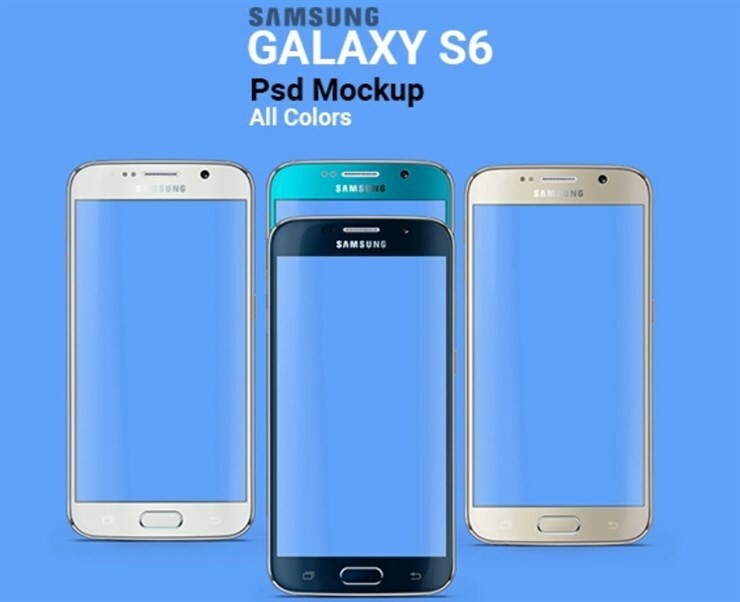 High quality renders, changeable colors, white clay and black clay versions.